With the Cisco Spark Board, you can wirelessly present, white board, video or audio conference, and even annotate on shared content. It has everything you need for team collaboration, all at the touch of a finger. And you can use the Cisco Spark app to connect to your virtual teams outside the physical room, through the devices of your choice. 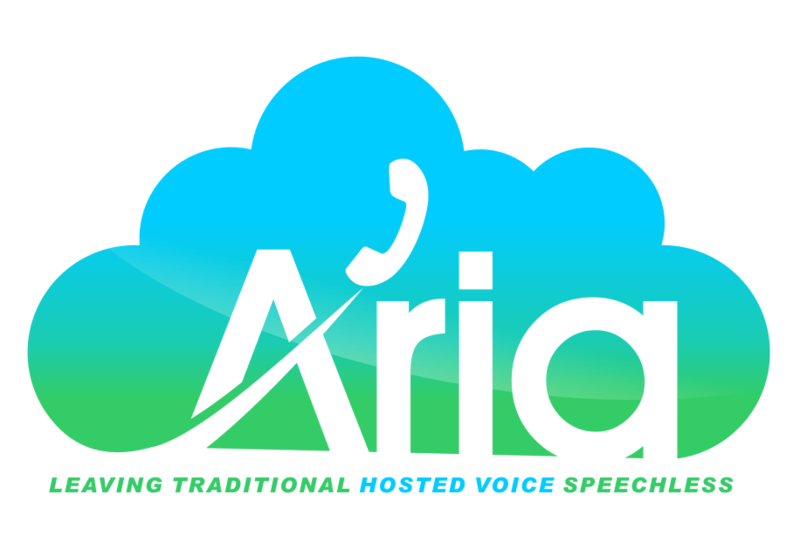 As one of the leading Cisco value added resellers in the Westchester County, NY area, Aria Hosted offers highly competitive prices and financing options for the popular Spark products. Talk to our experts today to request a quote or demo.